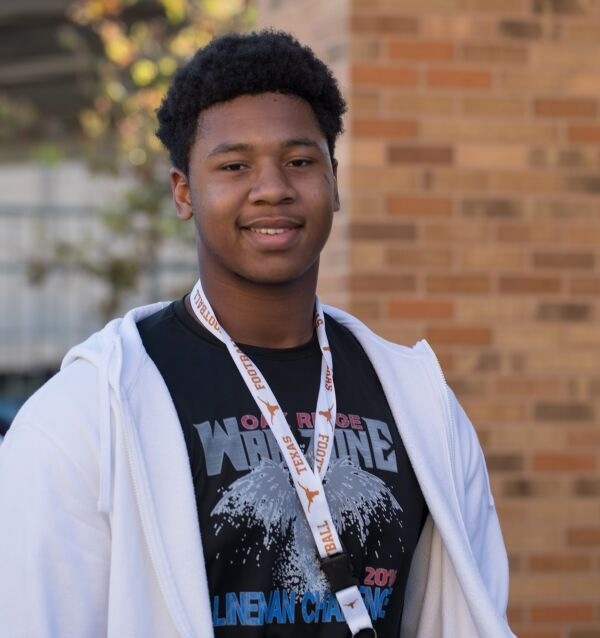 The 6-foot-5, 310-pound tackle and 5-star from Conroe Oak Ridge committed to UT today. Johnson visited OU and Alabama, but decided the Longhorns were the best decision. 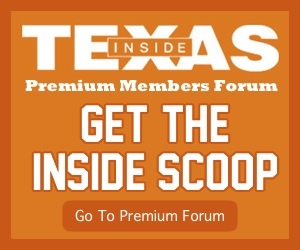 Since Texas landed highly-lauded OL coach Herb Hand, they’ve seen a push to land the state’s, and nation’s top offensive linemen. Johnson holds over 20 offers including Bama, LSU, Michigan, Notre Dame, and Oregon. He joins former Oak Ridge teammate and 2018 Texas #RevolUTion18 signee Joseph Ossai. Except this time, he’s with the #fUTre19. Johnson is the seventh member of UT’s Class of 2019 joining Brayden Liebrock (Chandler – AZ), Kenyatta Watson (Grayson – GA), De’Gabriel Floyd (Westlake Village – CA), Jordan Whittington (Cuero – TX), T’Vondre Sweat (Huntsville – TX) and Roschon Johnson (Port Neches-Groves – TX).